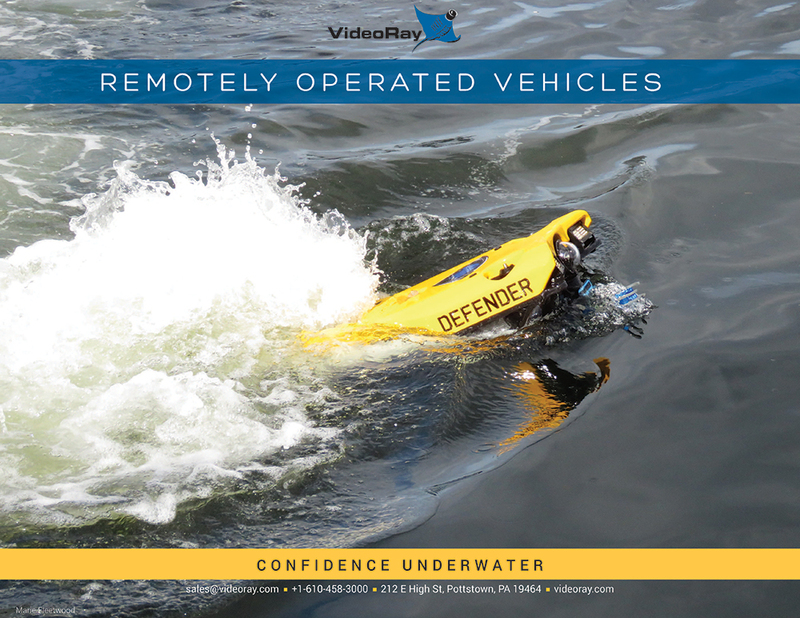 VideoRay, a world leader in the design, manufacture, and sale of underwater Remotely Operated Vehicles (ROVs), has an exciting full-time opportunity in our headquarters in Pottstown, PA! We are currently searching for a Supply Chain Manager with excellent people management skills, who can lead our purchasing, inventory and logistics team. The person will be responsible for coordinating all supply chain efforts regarding communication, shipping, receiving and inventory control. We are looking for a self-motivated, team player to join and contribute to a growing organization. The performance expectations for this role are high, so only those prepared to be challenged should apply! This is a opportunity to work for a company on the cutting edge of underwater robotic technology. PLEASE NOTE: WE ARE ONLY CONSIDERING CANDIDATES WITHIN EASY COMMUTING DISTANCE TO POTTSTOWN, PENNSYLVANIA. VideoRay offers a competitive compensation package that includes medical/dental, 401(k), paid holidays, paid time off and more. VideoRay conducts pre-employment background and drug screens and is a smoke-free workplace. For more information on VideoRay LLC, please visit us online at www.videoray.com. VideoRay LLC is an EEO employer and does not discriminate based on race, religion, color, national origin, gender, sexual orientation, age, disability, veteran status, or any other protected category.